DriveNow makes it easy to rent a car at any time while in Berlin. There is always a car waiting to be rented nearby. No car rental stations, no waiting in line, just find a car near you and open the car with the app. Then use the car as long as you need it, and park it back with the DriveNow Zone. Use DriveNow for every occasion! DriveNow makes it easy to rent a car almost in anywhere in Berlin. We offer a free floating car sharing service so cars are parked all over the city ready to be rented when you need a car. Just download our app and find a car near you. Simply reserve and unlock the car with the app, enter your pin, then start the engine and you are on your way. 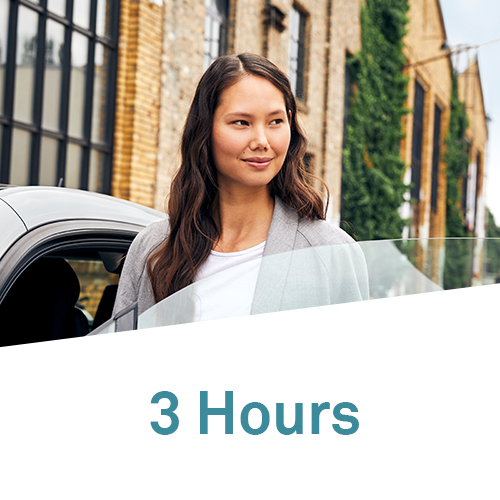 DriveNow makes it easy to rent the right car for any occasion. Our cars are parked and ready to be rented all over Berlin. So you can just found one in the streets parked in your neighborhood. We are perfect for one way trips or round trips. Pick up the car near you and park it across town. 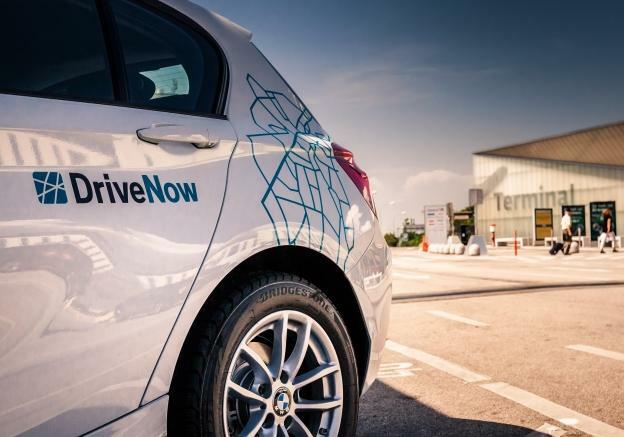 You will be able to see our DriveNow Zone below where cars can be found and where you are able to end your rental. Parking is as simple as like parking your own car. 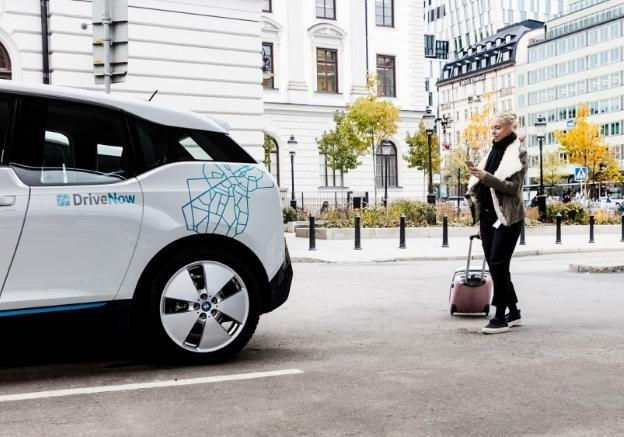 You will be able to park your car in every public parking spot within the DriveNow Zone. You will be able see all of the parking restrictions here, Berlin parking guidelines. 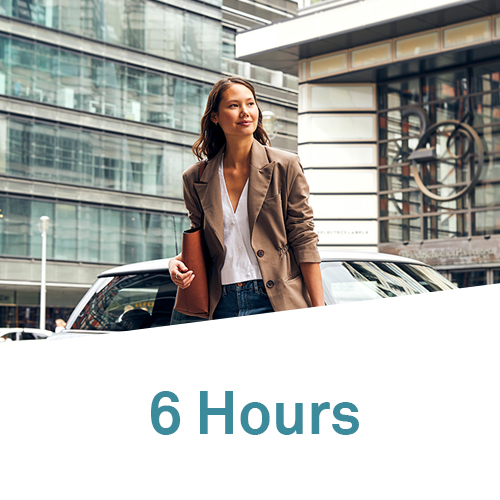 DriveNow also offers a parking area at Berlin Tegel & Schönefeld Airport where you will be able to get a car rental once you land in Berlin or be able to park at the airport on your way out of town. Learn more where you can park and the specfic airport costs. 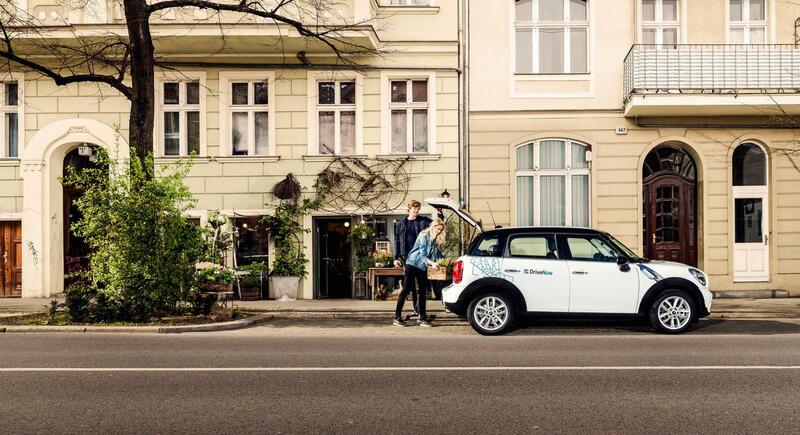 DriveNow offers the latest BMW and MINI models to rent in Berlin. All of our cars are equiped with the latest features including a GPS. 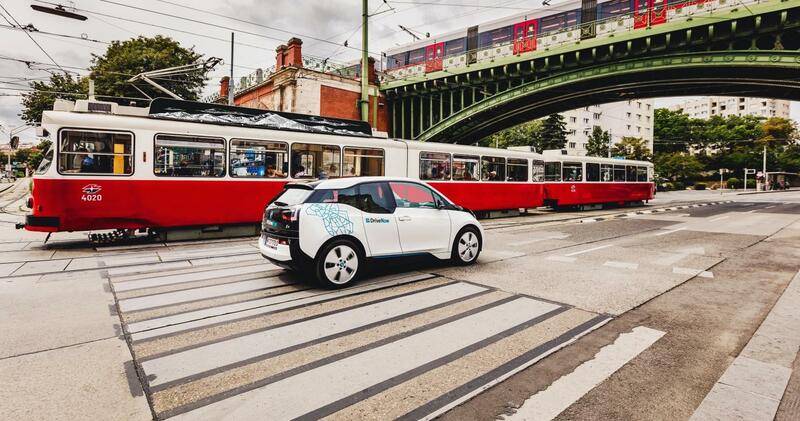 We also offer the BMW i3 so you will also be able to drive electric while in Berlin. See all of the cars we currently have in our fleet below. 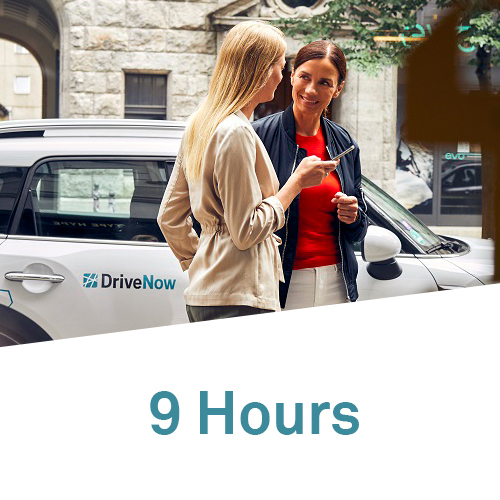 All of DriveNow packages include fuel, insurance, tax and parking within the DriveNow Zone. These package make renting a car even more affordable. We have a package for every occasion see all of the packages we offer below. 10 If you drive over the amount of kilometers in an Hourly or Experience Package there will be a fee of 29 ct for each additional kilometre. Each additional minute 33 ct/min or 36 ct/min. 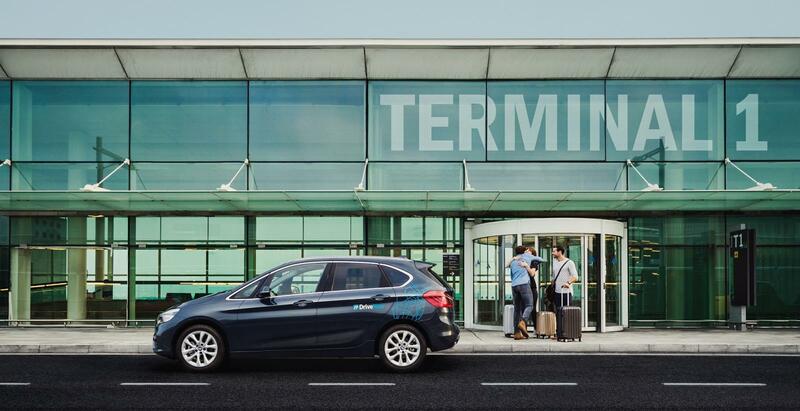 To and from Berlin Tegel airport hassle-free and in style! New affordable way to get to and from Berlin Schönefeld Airport!